Flint, MI-August 4, 2018- The Flint Monarchs used a smothering zone press and scored 69 points in the 2nd half to overpower the Indianapolis Bandits 107-69. 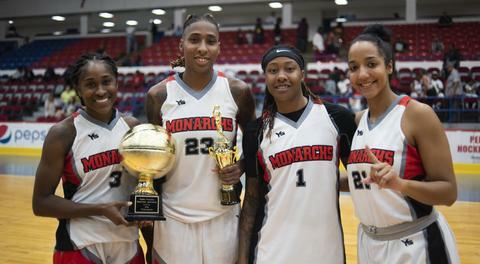 The Monarchs were led by former Central Michigan University star Crystal Bradford who had a tantalizing performance with 20 points, 12 rebounds, 7 assists and 7 steals. 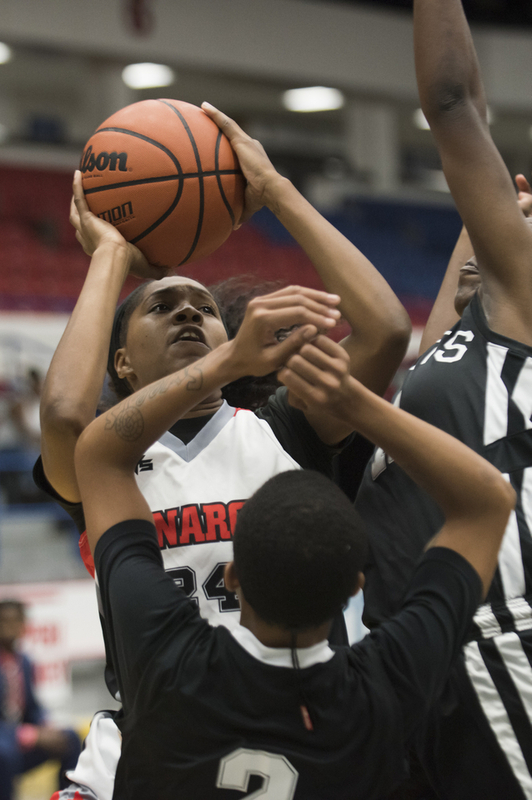 Both Asia Boyd and Sparkle Taylor each scored 29 points and Jasmine McCall registered 20 points, 10 assists and 8 rebounds. Cali Clark led the Indianapolis Bandits with 24 points and 9 rebounds. 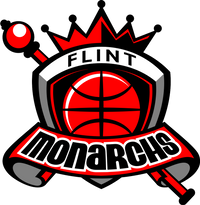 The Monarchs (7-1) who average 99.1 points per game, have earned the top seed going into playoffs and will automatically advance to the national championship game at 4 p.m. Saturday August 25 at Dort Federal Event Center.